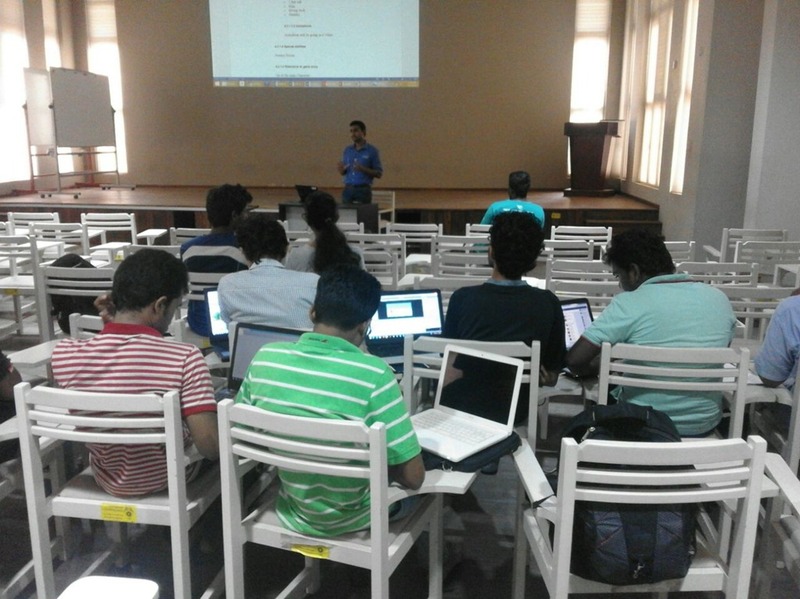 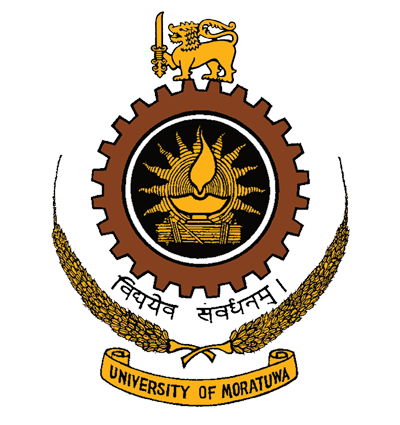 Android Game Development Workshop at University of Moratuwa. 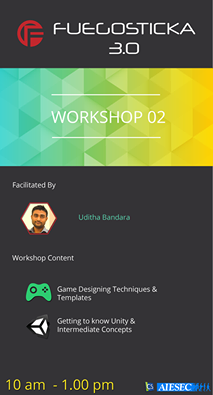 Last month i did Android game development workshop at University of Moratuwa. 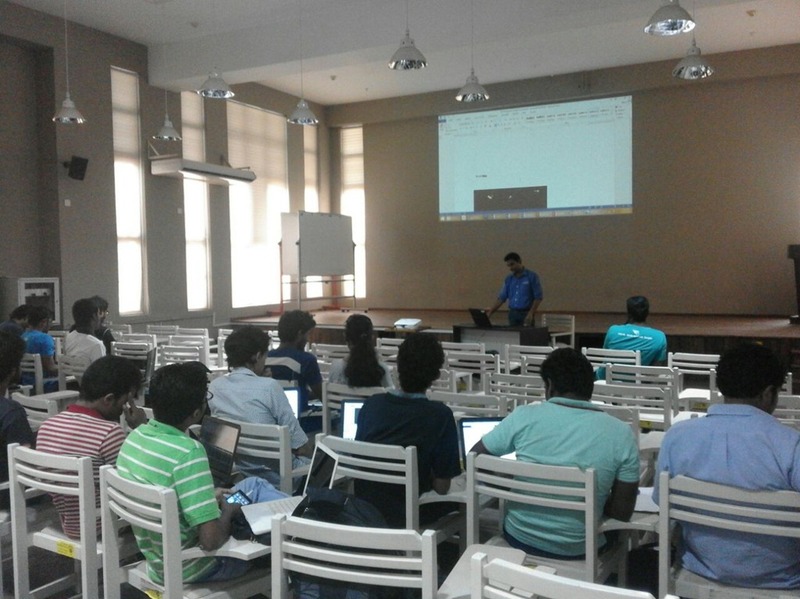 Around 25 students attend that workshop.